Hi! Even though I find Russian Orthodox churches very beautiful; I'm very curious about the non-Russian Orthodox religious buildings in Russia that were built during imperial Russia and are still standing today. Specifically, in Saint Petersburg, but they can be in other locations as well. (I'm mostly interested in Anglican and Roman Catholic churches along with Buddhist temples.) Jewish synagouges (sp?) and Muslim mosques are welcome as well! On wikipedia I just got a few Anglican and Roman Catholic churches located in Moscow, not the Saint Petersburg area. I didn't know where to put this question, so feel free to move this question to its appropriate place. BTW areas of the Russian Empire with non-Orthodox populations and religious buildings were those which had not been part of Russia since the Middle Ages, i.e. 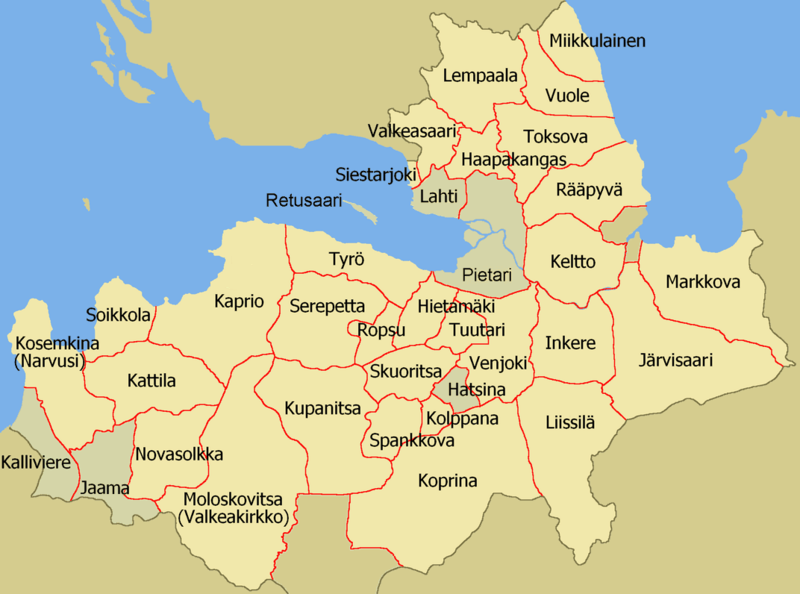 Karelia, Ingria, the Baltic Provinces, the former Grand Duchy of Lithuania / the Kingdom of Poland / the Pale of Settlement / Ukraina / Kazan Province, Crimea / the Far East. It's a shame that the old Protestant church is in ruins. It looked quite charming in the black and white photo. The Lutheran church of Saints Peter and Paul looks beautiful!